Spartan Lawn Care has been serving the Greater Lansing Capital City Area for more than 20 years! Ask about our Current Spartan Specials. 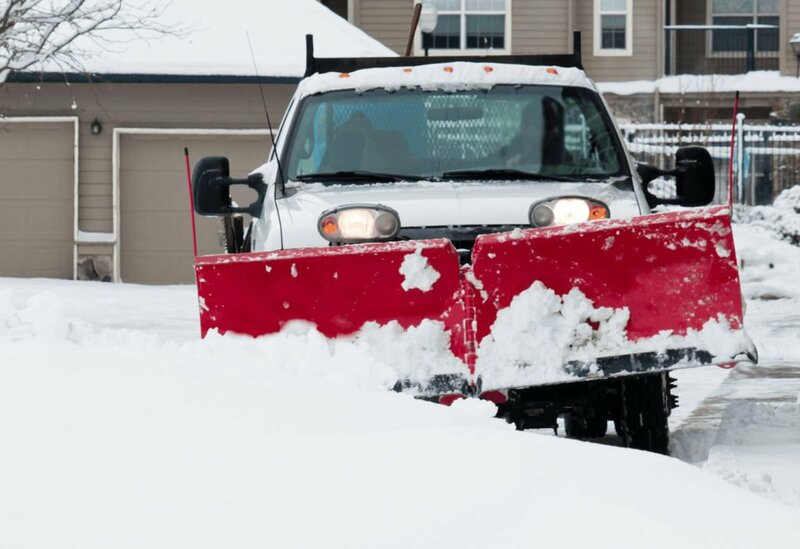 We're Here To Help You with Lawn Care, Snow Removal, and More! 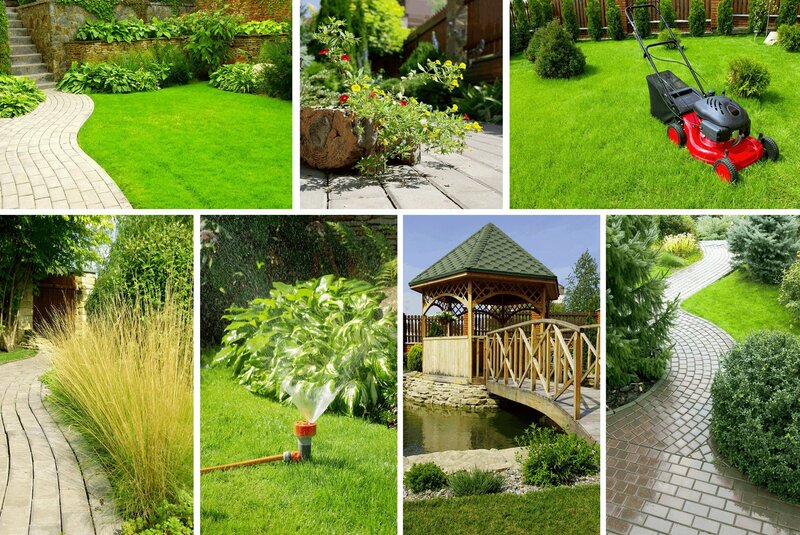 We can take care of all your lawn care needs: Fertilizers, Weed Control, Maintenance, Improvements, and more! Businesses throughout the entire Greater Lansing Area depend on Spartan Lawn Care to maintain their property. 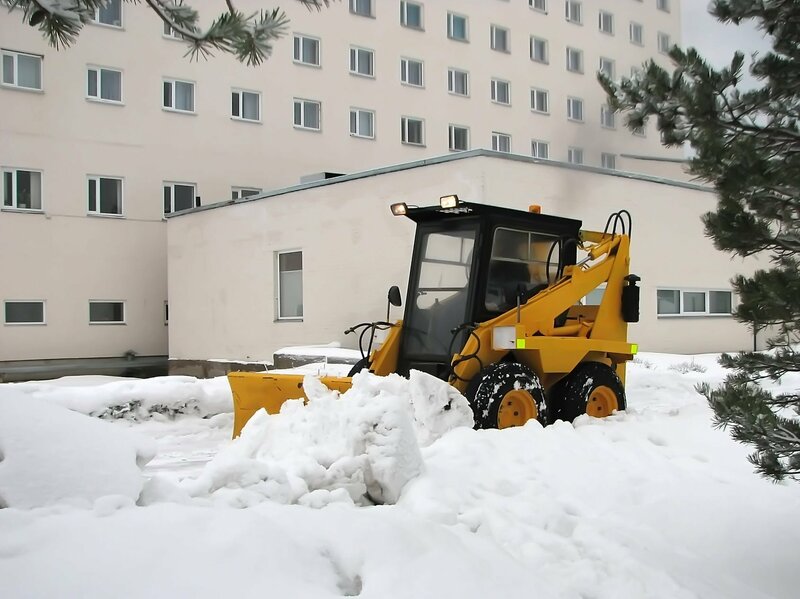 We provide snow removal, landscape maintenance, and more. Spring Spruce up, Fall Clean ups, Lawn Maintenance, Snow Removal, Landscape Design, Mulching, Weed Control, and More!